SingleHop has released a new set of promotions and discounts for their Dedicated servers. Dedicated Server Finder, listed the current promotions and coupon codes that SingleHop has made available. The promotion is valid for a limited time only and these includes the following: 10x uplink speed and 30TB of bandwidth, get double RAM and double bandwidth, up to $200 off per month for life on select dedicated servers, and free RAID. See more details below and where to get their respective coupon codes. Get 10x uplink speed, increase port speed from 100 Mbps to 1 Gbps, and triple bandwidth from 10TB to 30TB on any SingleHop dedicated server that is deployed in Phoenix or Amsterdam. To avail this promotion, use the Singlehop coupon code here. Get twice the RAM or 2x memory size, double bandwidth and a free QuickReaction monitoring for life of the account on any dedicated servers amounting to $189 and up. To activate this, use the coupon code here. 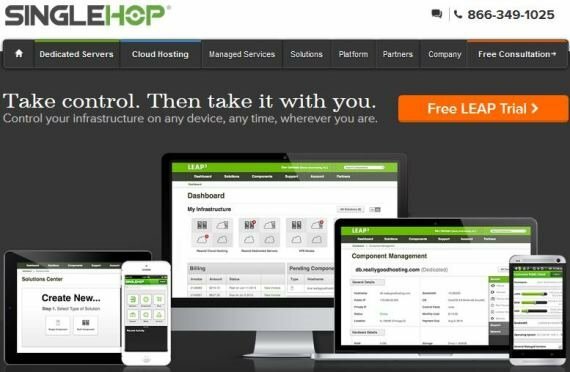 Use this SingleHop coupon code on any dual processor dedicated servers and save $50 per month forever. The coupon applies to any SingleHop dedicated server with two processors installed. Use the coupon code here. When you purchase the appropriate number of hard drives, and use this coupon code, you will receive get a free RAID controller. RAID-1 or RAID-0 with two hard drives. Get RAID-5 or RAID-10 with 3 or more hard drives. Get the free RAID coupon code here. For those who will be needing a quad processor dedicated server, be sure to use this SingleHop coupon code and save $200 per month on Quad processor dedicated servers, forever! 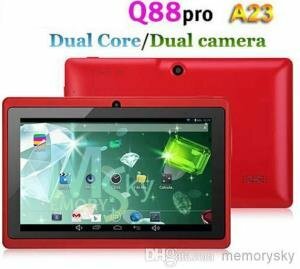 Quad processor servers tends to be very expensive, and using this code will save you a lot of money every month. Coupon applies to any SingleHop dedicated server with four or more processors installed at any of our data centers. To avail this promotion, use the code here. MyHosting Coupon Code for November 2013 – Up To 50% Off! myhosting coupon code for VPS Hosting gets you free 6 months!